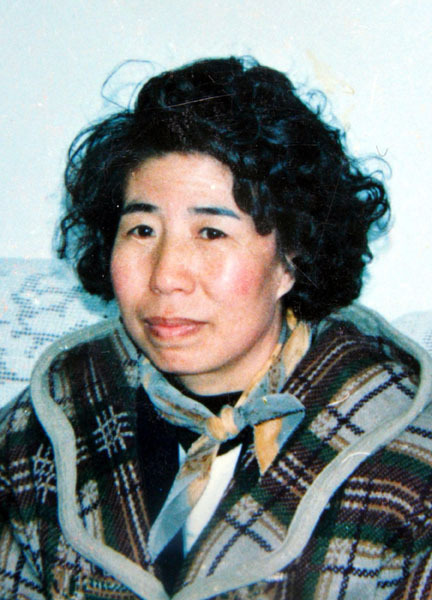 Ms. Wang Shouhui, a Falun Gong practitioner in Changchun, Jilin Province, was killed in Luyuan Police Substation in early Nov. 2005, at age 57. 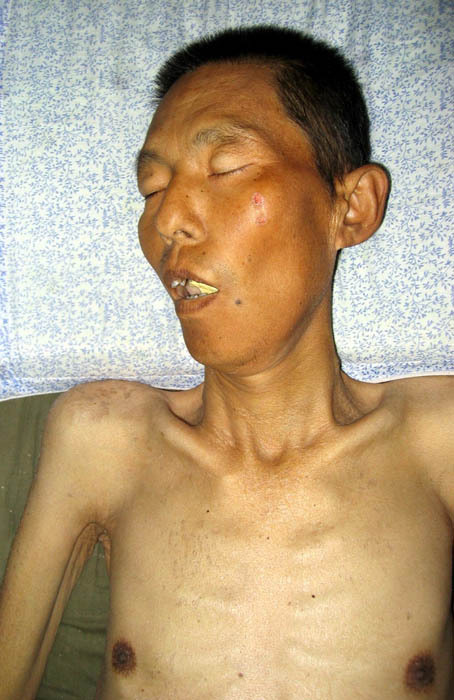 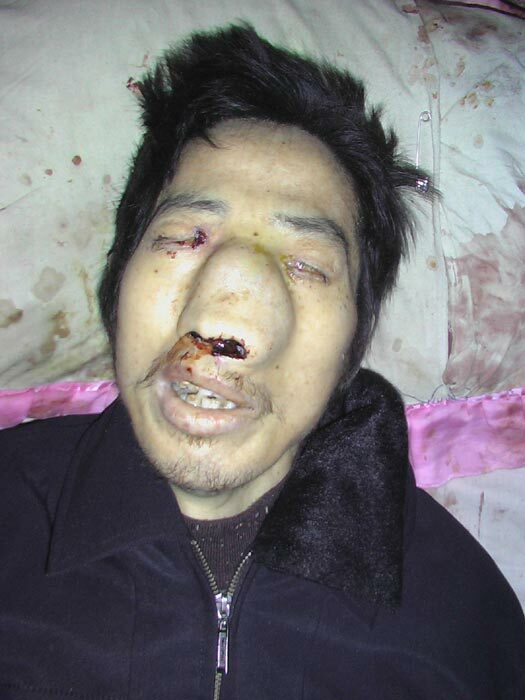 Mr. Huang Yongzhong, a Falun Gong practitioner in his thirties, was severely beaten in Beijiang Prison, Guangdong Province. 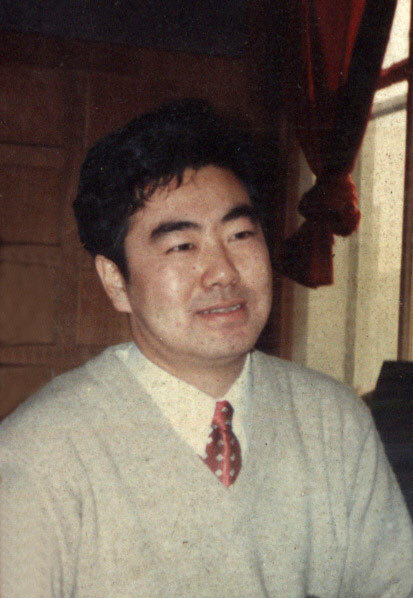 He passed away a few days after his release, on the afternoon of July 22, 2006. 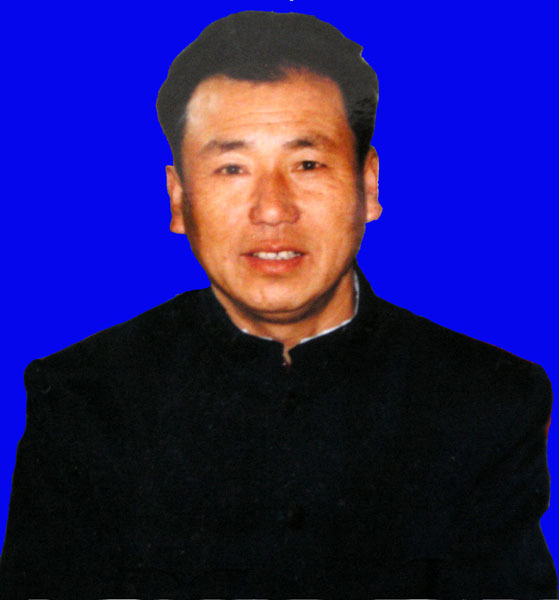 Falun Dafa practitioner Wang Shoushan died from persecution on September 6, 2006, at age 58. 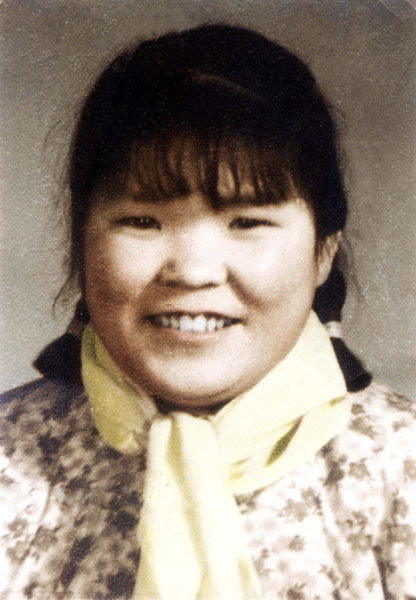 Su Guilin from Tielin, Liaoning Province dies as a result of persecution on September 20, 2006 at age of 60. 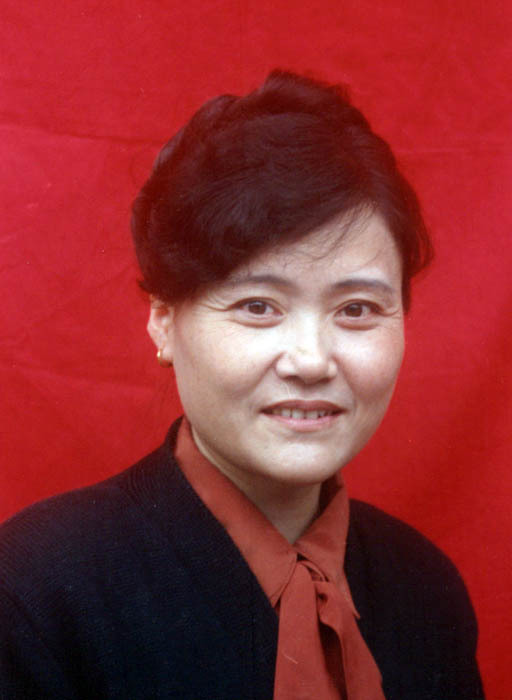 Su Guilin from Sanhe City, Hebei dies as a result of persecution on September 7, 2005 at age of 56. 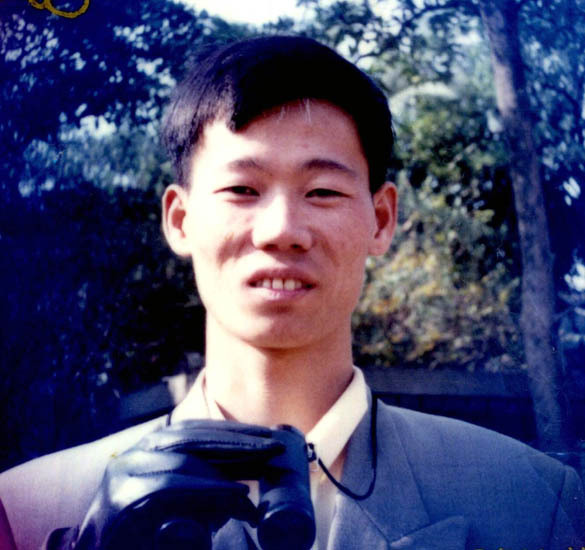 Falun Gong practitioner Mr. Chang Yongfu passed away on January 18, 2007, following severe torture at Changlinzi Forced Labor Camp in Harbin City and at Puning Mental Hospital, Heilongjiang Province. 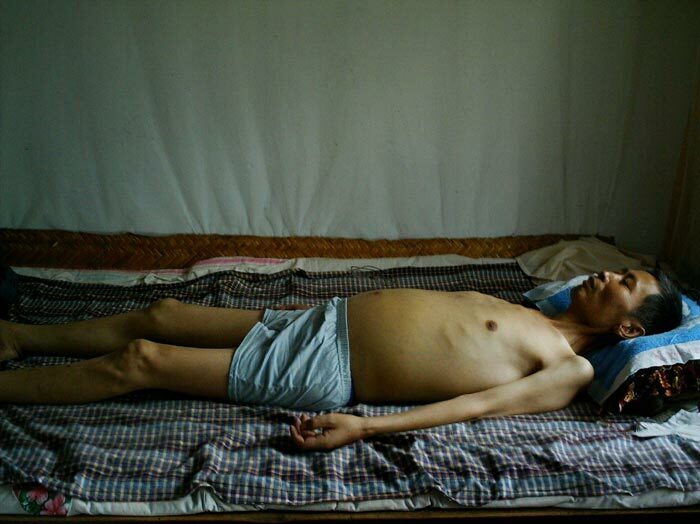 Falun Dafa practitioner Mr. Luan Fusheng dies as a result of torture and mistreatment in Jinzhong Prison, Shanxi Province, at age 56.